Now, you don’t have to pay a high price for quality! Clear Choice Technical Services is offering many of the world’s most trusted copier brands at very affordable costs! No large upfront payment is required. Copier upgrade is also easy. What’s more, you’ll be provided with the best technical support to ensure your copier’s great performance at all times. For more than twenty years, Clear Choice Technical Services has been providing technical services to offices, schools and businesses with unrivalled efficiency. Our company has more than 60 service locations in the US with more than 6,000 expert technicians composing our entire fleet. Clear Choice Technical Services is not only a trusted expert on equipment repair and maintenance. We are also a dealer of top-of-the-line document management systems and solutions which prices are tailored to fit all budget types. 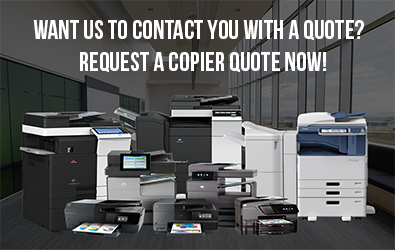 Whether you want to shop, lease, or rent a copy machine, you can gain the fullest advantage from Clear Choice. Printing speeds. Digital copiers can print 20 up to 100 pages per minute (ppm). You must determine your regular workload to determine the printing speed you need for your office or business. Paper capacity. The physical size of a copy machine determines its paper capacity. A model designed for individual use typically has a tray that holds 100 sheets only. A high-end copier can accommodate 500 sheets in the tray while its multi-level cassettes can contain more than 2,000 sheets . Graphic capabilities. Advertising businesses prefer copiers with this functionality. They need faithful reproduction of images and texts. Added functionalities. 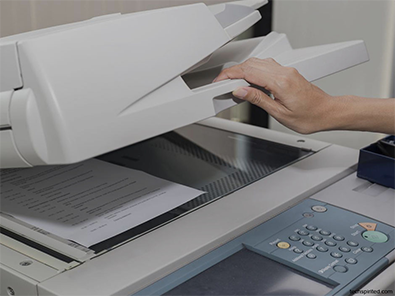 Aside from scan, fax, and print capabilities, most models now also have touch-screen controls, wireless connectivity, and editing, features. Determine the copier features you need to enhance data management in your office and boost productivity. Call Clear Choice Technical Services at (201) 241-3228 and get the best quote on our superior products and services!